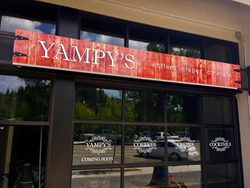 Yampy’s Coffee Crepes and Cocktails in Steamboat Springs, Colorado has joined the group of independent coffee shops, cafes and bakeries in 36 states supported by award-winning coffee roaster Crimson Cup Coffee and Tea. We liked the idea of using Crimson Cup because they provided structure, but also the freedom to develop our own offerings. Columbus, Ohio coffee roaster Crimson Cup Coffee & Tea recently welcomed Yampy’s Coffee Crepes and Cocktails to the group of independent coffee shops, cafés and bakeries it supports in 36 states. 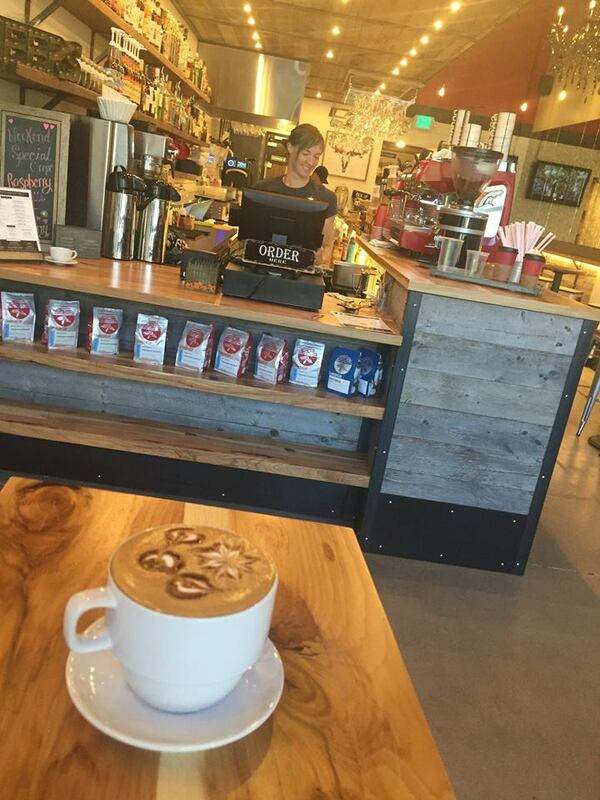 The shop at 910 Yampa in Steamboat Springs, Colorado was one of 20 new independent coffee shops that opened in 2017 through Crimson Cup’s 7 Steps to Success coffee franchise alternative program. The Kosmis learned how to open a coffee shop through Crimson Cup’s 7 Steps to Success coffee shop franchise alternative program. Based on Ubert’s Book, Seven Steps to Success in the Specialty Coffee Industry, the program has helped hundreds of independent coffee shops develop into thriving businesses over the past 27 years. “We liked the idea of using Crimson Cup because they provided structure, but also the freedom to develop our own offerings,” Michaela Kosmi said. Ubert said that Crimson Cup supports independent coffee businesses like Yampy’s from concept through success. Company statistics show that over 85 percent of new businesses that open through Crimson Cup’s 7 Steps to Success coffee franchise alternative program are still in business five years after opening.